Listen to a Facebook Live talk about some current methods that work for resolving migraine headaches and traumatic brain injuries. This talk will be given by Brenda Briscoe, LMT and Beeben Russell of R ussell Distributions. You will learn information you have likely not heard before. 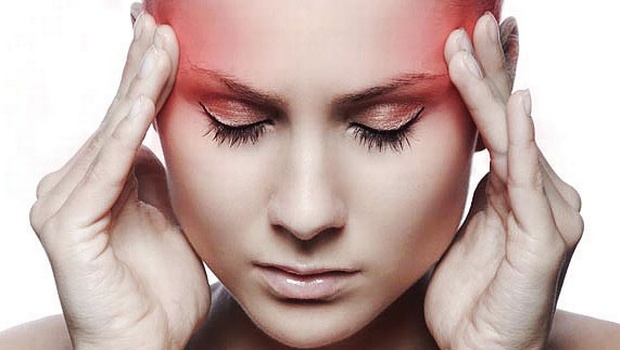 Brenda has been helping people with migraines for over 18 years with her therapies, and Beeben can reveal the science behind the new equipment that is being used for relief of these and other conditions. Join us on Tuesday evening, April 10, at 7:00pm on my page Living Well Brenda Briscoe to get some great news and encouragement about improving these conditions or totally resolving them.